Photo above shows (L-R) realme Philippines COO Jacky Chen, Shopee Philippines Associate Director Martin Yu, realme Philippines CEO Neil Zou and realme Philippines Marketing Lead Eason De Guzman during the launch of the newest value and midrange smartphone segment disruptor, the realme 3. 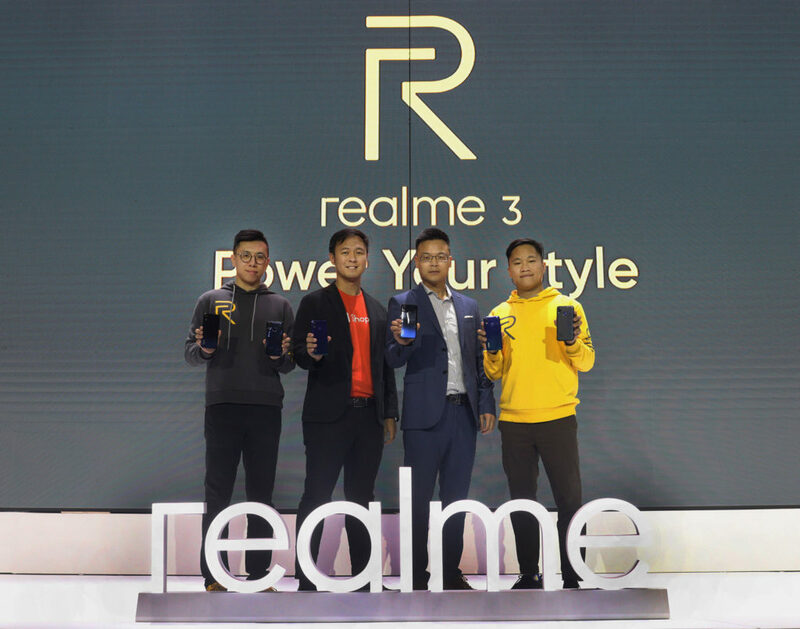 Realme continues to have its presence felt with the announcement of Realme 3 in an exclusive media event held in Solaire Manila last night. The Realme 3 comes with features that is top notch in its price segment. For only PHP 6,990, the phone boasts a MediaTek Helio P60 processor which consumes significantly less power than other phones’ 12nm process chips— making realme 3 the strongest segment entrant today. For faster performance, the phone is supported with up to 4GB RAM and 64GB storage. 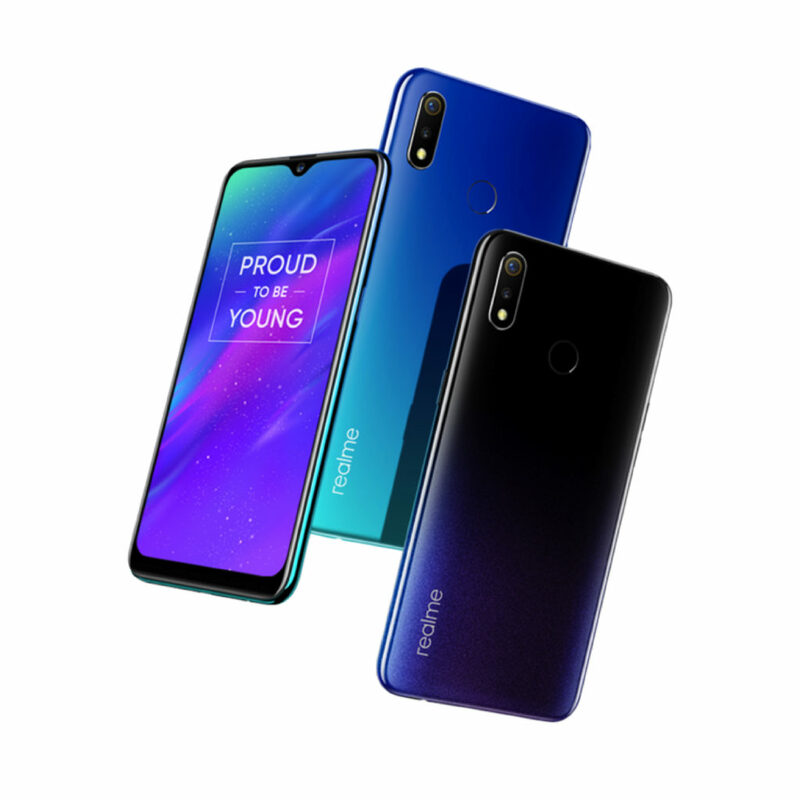 The 3GB RAM and 32GB storage variant is priced at P6,990 and will be exclusively available online through shopping platform Shopee. Realme fans can get their own Realme 3 at a marked-down price of PHP 6,290 by using exclusive vouchers during Shopee’s March 25 flash sale.